The app store is notoriously known for having tons of endless runner games. While some developers are sticking to the running genre, others have taken to jumping. 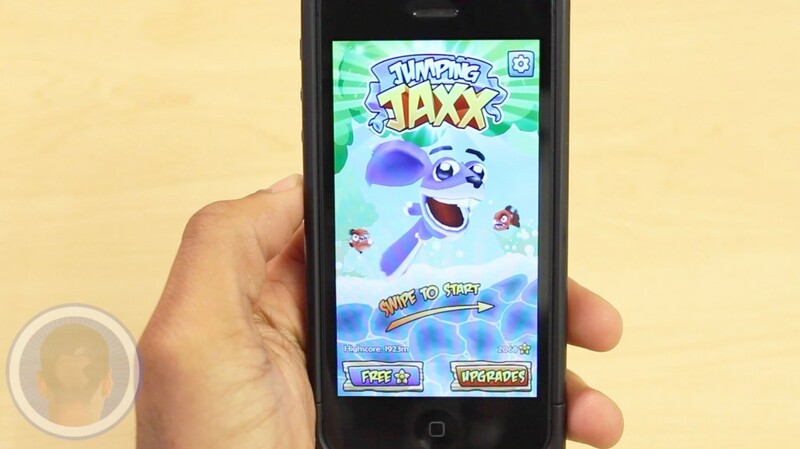 The new app Jumping Jaxx is an endless jumper where players must swipe platforms on the screen to keep the character from falling into a giant wave. Dodge piranhas, catch powerful boosts and collect as many flowers as possible to reach a new high-score and purchase upgrades. How high do you think you can help Jumping Jaxx reach?